sells AA and AAA sized "L92s" (E92s are the common alkalines). 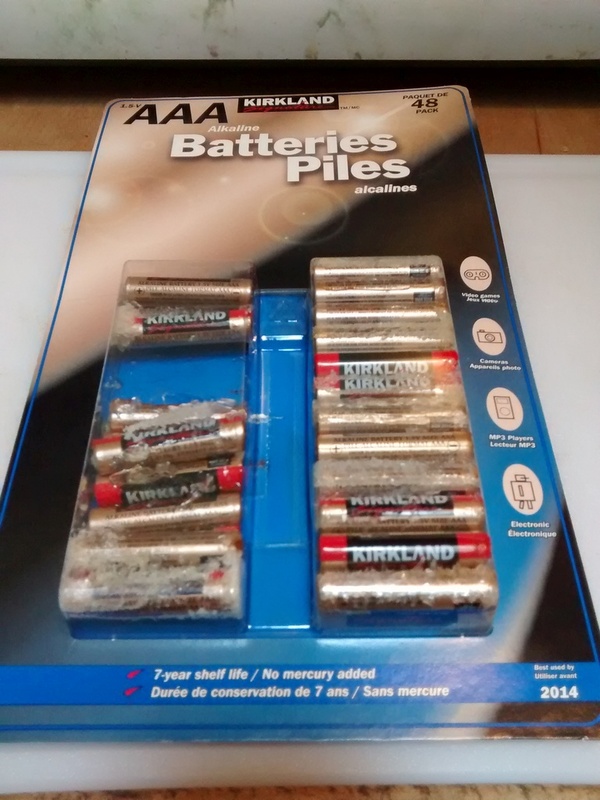 >I don't believe they make 9V batteries in the LiFeS2 chemistry, though. 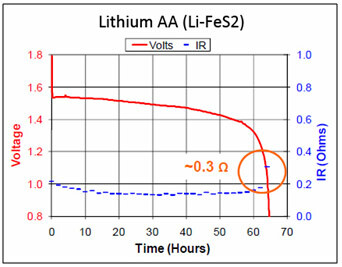 I don't believe they make 9V batteries in the LiFeS2 chemistry, though. >Once presented with a load, further shelf life can decrease dramatically. The Energizer L92 datasheet, IIRC. I don't have it at home, though. That's not a datasheet. It's a product blurb, maybe. Not surprising but LiFeS2 <> LiIon. for stuff to diffuse around and decrease the stock of stored energy.